My boyfriend and I made the trip up to Stagecoach this year, and we are still stoked on it. So much fun! I guess we don’t look like typical country fans, so people (most of whom I could call hipsters, if not to their faces) often act all surprised when we try to talk about how great the festival was, as if they think we are joking. Why do hipsters hate country music? If pressed, most hipsters will qualify their disdain for country music as specific contempt for contemporary country music, a genre that most hipsters (despite the fact that they will never claim to be outright country fans) agree began with the release of Garth Brooks’s debut album. The major exception to this rule is if the song in question is “Friends in Low Places,” which can be genuinely enjoyed by anyone. In the late-2000s, bands such as My Morning Jacket, Rilo Kiley, and Wilco managed to straddle the line between hipster indie rock and mainstream country, such that both camps can stake a valid claim to the artists’ “genre-bending” (to use the most horrifying term imaginable) styles. Hipsters are allowed to have liked these bands at some point in the past. At which point it can be enjoyed by hipsters, albeit ironically. 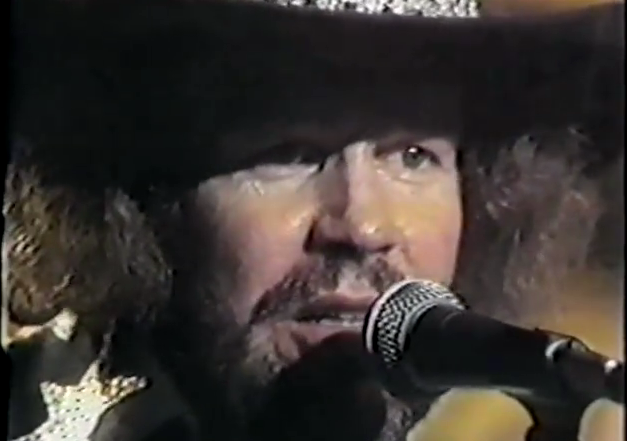 See “You Never Even Called Me by My Name,” by David Allen Coe. As you can see, these guidelines provide ample room for hipsters to accept any given country song, provided the right argument can be made for it, preferably in internet blog comment form.